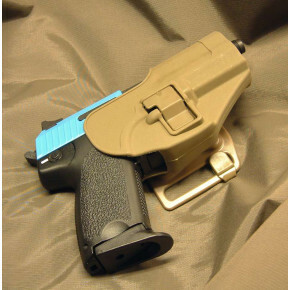 Sometimes you must think there is a better way to carrying your sidearm? 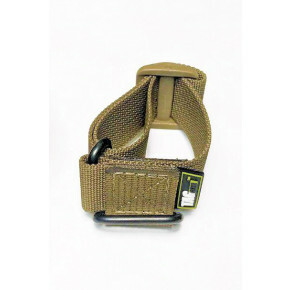 Stop using your trouser pockets and pick up one of our better solutions. 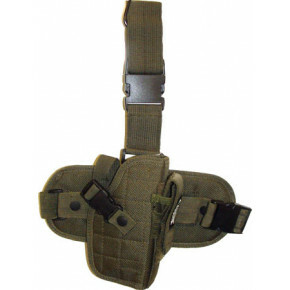 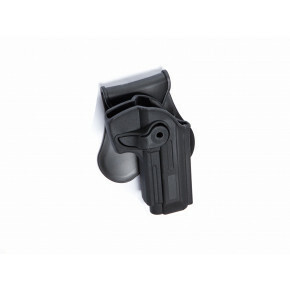 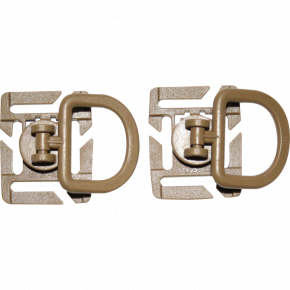 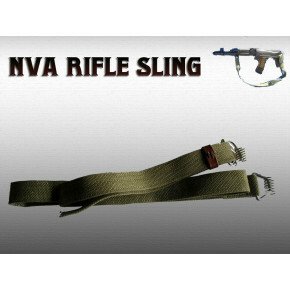 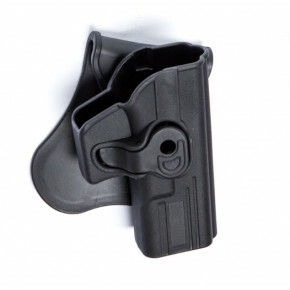 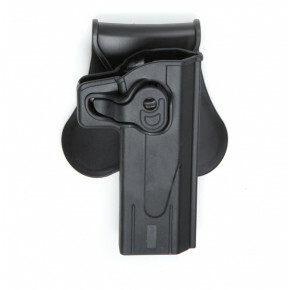 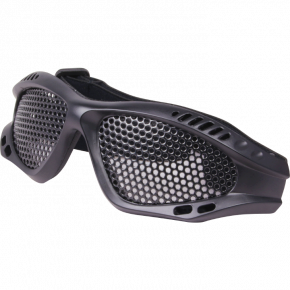 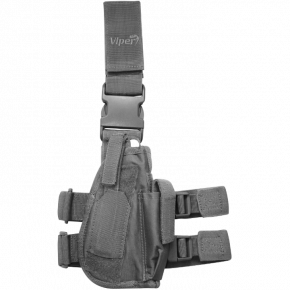 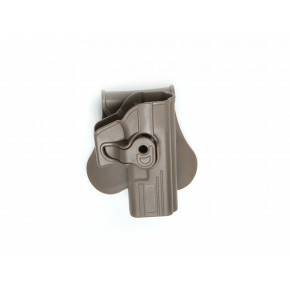 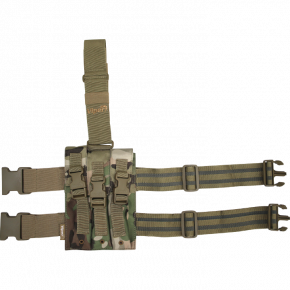 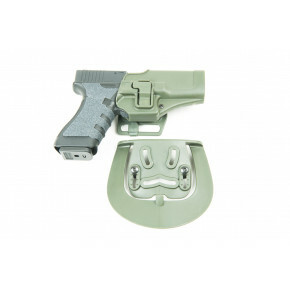 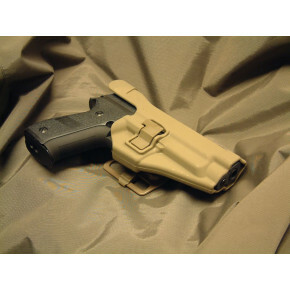 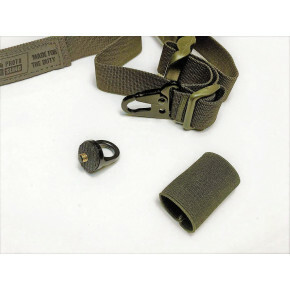 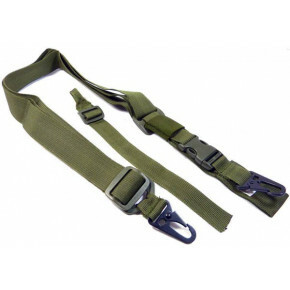 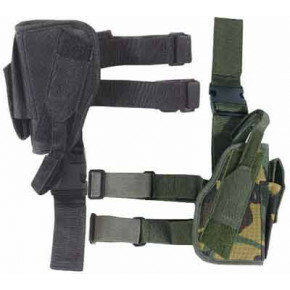 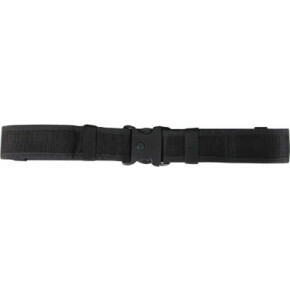 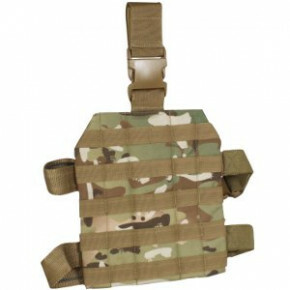 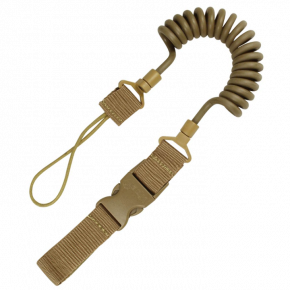 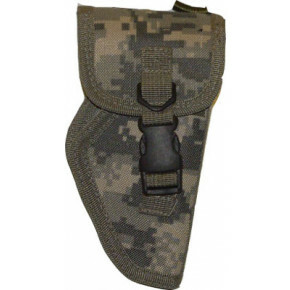 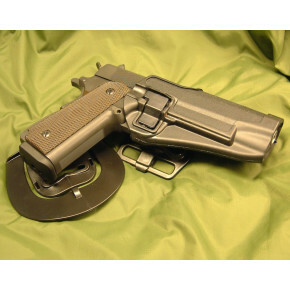 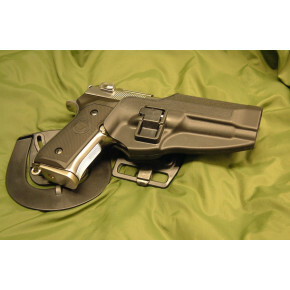 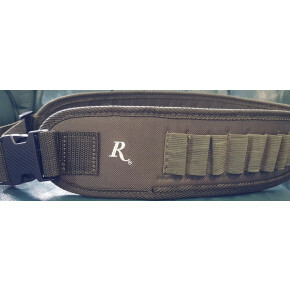 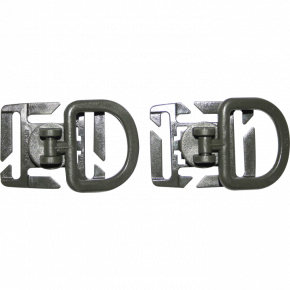 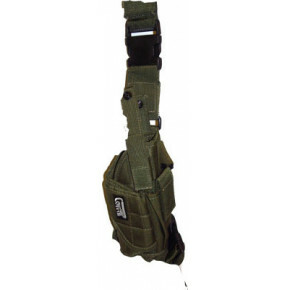 Choose from our selection of airsoft belt holsters, airsoft shoulder holsters, airsoft leg holsters and our airsoft gun slings. 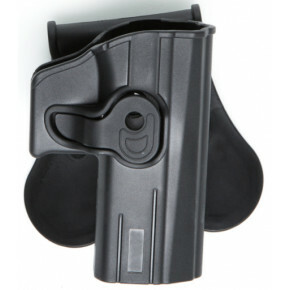 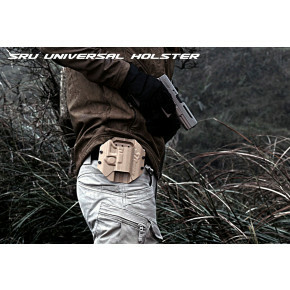 Uncle Mikes Kydex Hip Holster for Sig Autos. 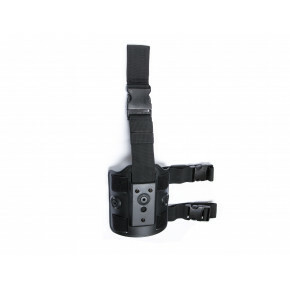 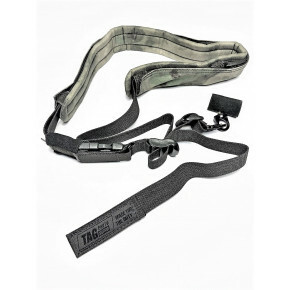 TAG Innovation TAGsling "Photo Master"
Strike Systems Leg Platform - Fits their Polymer Holsters!